This moon has also been known as the Old Moon and the Moon After Yule. 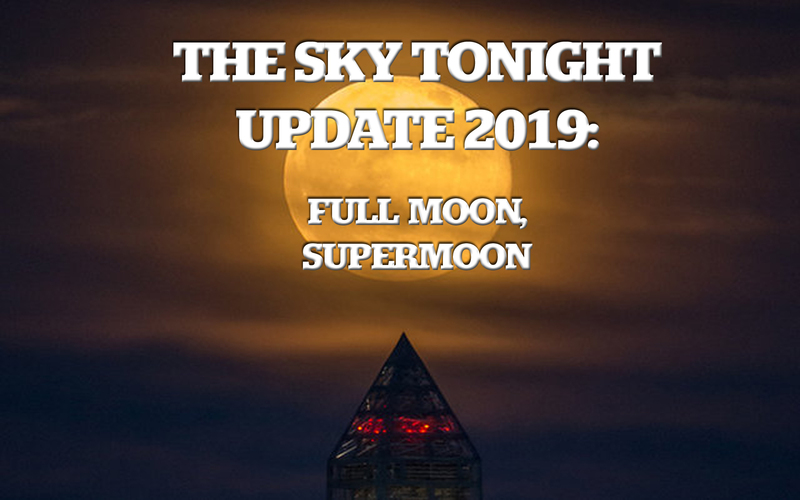 This is also the first of three supermoons for 2019. The Moon will be at its closest approach to the Earth and may look slightly larger and brighter than usual.